PIN DROP / OUT NOW! 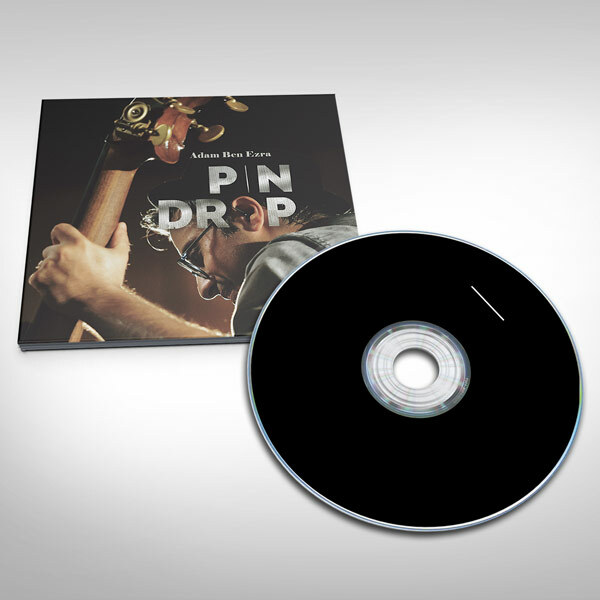 I am so excited to announce the release of my new album – ‘Pin Drop’. 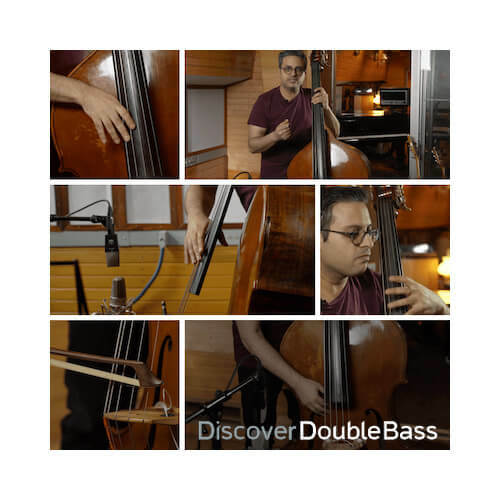 This special album was recorded in-front of a live audience at the magical Little Big Beat Studios. The pin dropped on 19.5.17 as Digital/CD/Vinyl via Ropeadope Records.